Ion Development has completed works to Rhyl’s Pavilion Theatre, transforming the look of the seaside entertainment venue. The £2.4m project included a full remodelling of the front and rear entrances, an over clad, and an upgraded extension to the east car park increasing the capacity to 96 spaces with an additional 158 in an overspill area. Prior to the Pavilion Theatre, the Liverpool based developer was also responsible for refurbishing the sky tower further down the waterfront, incorporating feature lighting. The refurbishment of the theatre is part of Denbighshire County Council’s work on developing Rhyl’s waterfront which includes a brand-new waterpark opening in 2019. 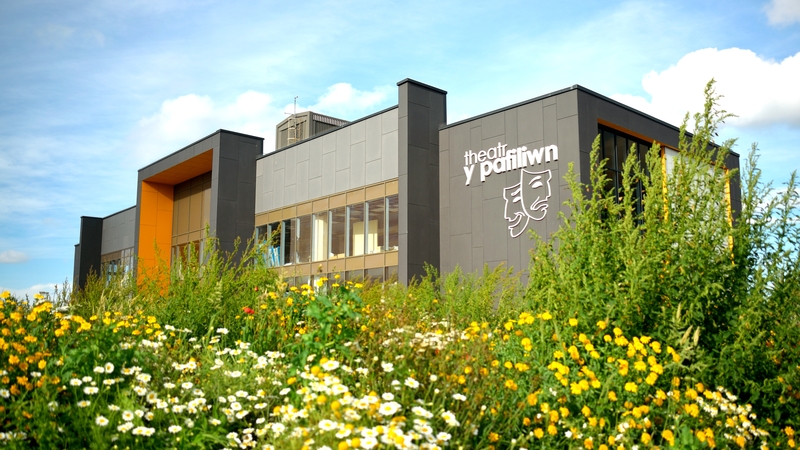 Denbighshire have also been responsible for the refurbishment of the façade and internal fittings in the theatre as well as the concept and delivery of the recently opened restaurant, 1891, located at the Pavilion Theatre.